British Musician Joe Jackson has recently announced new dates for already planned ‘Four Decade Tour’. Joe has extended this tour with additional 18 markets. 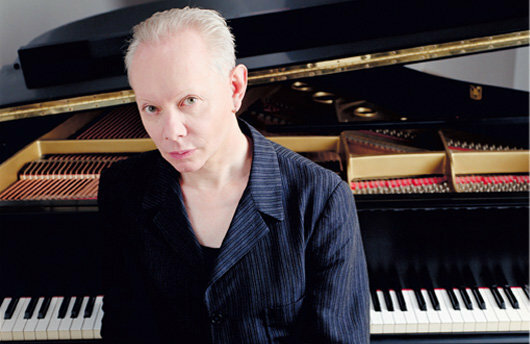 Joe Jackson will be performing across various U.S. and Canada venues – including shows in cities like Washington, Richmond, Boston, New York, Toronto, Chicago, Portland, San Francisco, San Diego, Phoenix, Columbus, Ann Arbor, Quebec, Northampton, New Brunswick, Orlando, Tampa, Houston, Austin, and many more. Joe Jackson will wrap-up this spring tour with final show at Majestic Theatre – Dallas, TX on June 1st. Tickets are available for sale at Ticket Hub.